Baseball’s “Iron Man” will help a fast food establishment celebrate 50 years in business later this month. Cal Ripken Jr. will visit the Leesburg Roy Rogers in celebration of the fast food chain’s 50th anniversary and in recognition of its partnership with the Cal Ripken, Sr. Foundation. 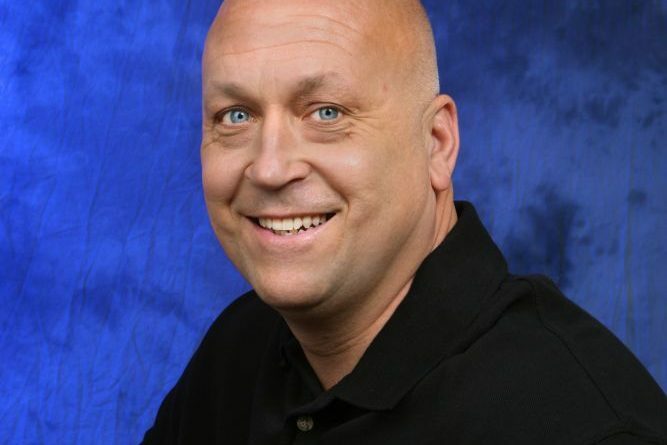 Ripken will be at the restaurant at 540 East Market St. from 4:30 to 6 p.m. Monday, Oct. 29. One hundred raffle tickets will be handed out to guests who will be able to meet Ripken. Tickets will be handed out at the restaurant starting at 10 a.m. Oct. 29. There will be four raffles held throughout the day, with 20 tickets being raffled off at 12:30 pm; 20 tickets raffled off at 1:30 pm; 30 tickets raffled off at 2:30 pm; and 30 tickets raffled off at 3:30 pm. All tickets must be claimed prior to 4 p.m. Guests who are not able to meet the baseball legend will be entered into a raffle to win signed memorabilia given out immediately following the appearance. During his visit, Ripken will first join the Roy Rogers team behind the counter and then participate in a few baseball activities outside with local kids. During his 21-year career with the Baltimore Orioles, Ripken earned the reputation of “Iron Man,” for his 2,632 consecutive games streak. He was inducted into the National Baseball Hall of Fame in 2007. Since his retirement, Ripken uses the platform that baseball has provided him to help grow the game through Ripken Baseball and its youth complexes located in Maryland, South Carolina and Tennessee, while placing a focus on giving back to underserved communities through the Cal Ripken, Sr. Foundation.